thank you for playing "name that terrible joke". is that image the actual number? What in the unmerciful sh*t.
They just got another call. Press 8 to hear me give Billy Mays a dutch oven. 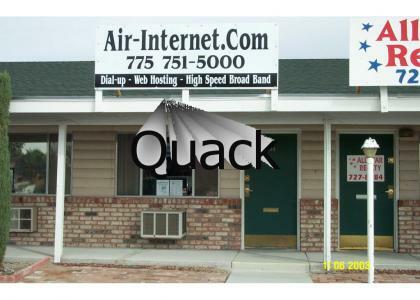 I smell a lawsuit from Aflac. That should be a new meme.